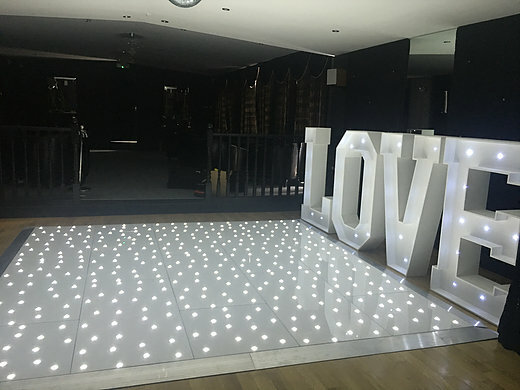 Our White dance floor hire Hertfordshire is one of our most popular it really does have that finishing touch to any event. 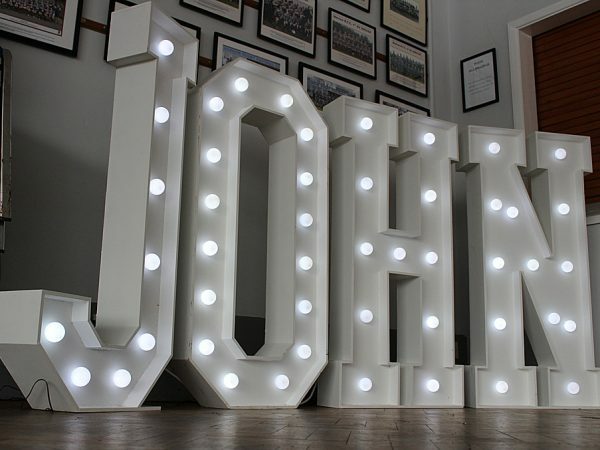 with prices starting at just £299 including delivery and set up and collection Contact Us for availability we cover London and Essex as well. 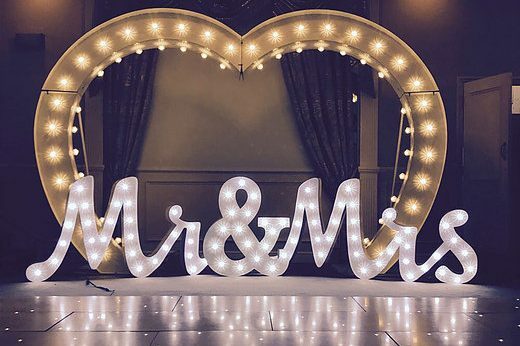 If you have a general enquiry regarding our photo booth, mirror booth or other product please use the contact form below, If you would like to place a booking then please click on any of our photo booth packages, this will take you to our booking page.